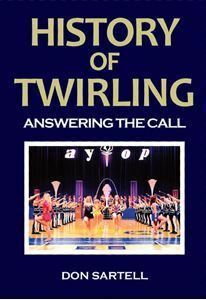 Ever wonder why twirling's first national organization was formed? 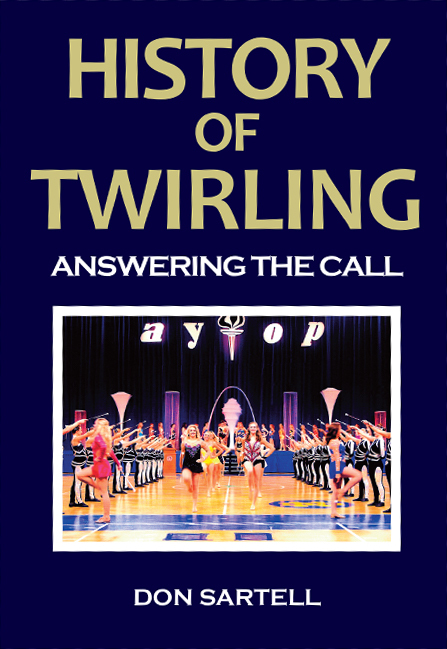 Or how twirling's original national magazine came about? Or how the miss marjorette of America Pageant was born? Fasten your seat belts. Answers to these questions and many others are found in this new book.